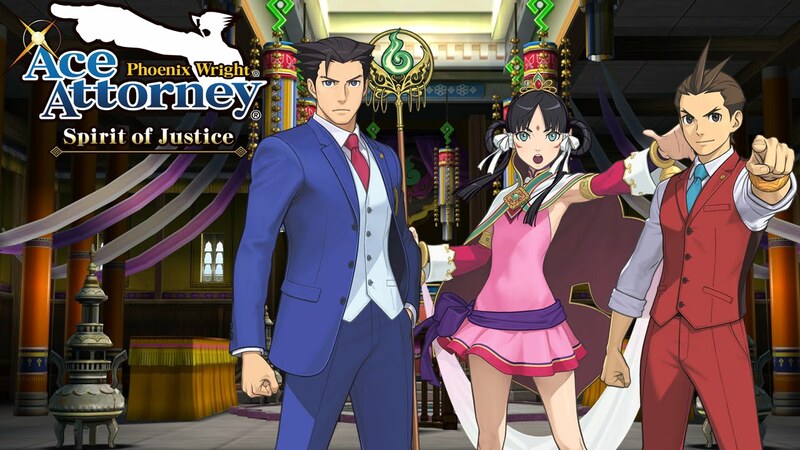 Capcom's Phoenix Wright: Ace Attorney − Spirit of Justice is the newest game in the mainline series. While it originally released for the Nintendo 3DS back in 2016, it was only just published to the Play Store as of last night. While some people may scoff at the $19.99 price tag, I think it is worth remembering that this is a premium title that contains at least 35 hours of content. 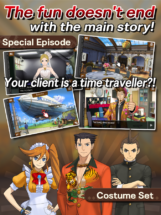 For those of you that are new to the series, it is a courtroom visual novel drama with a heavy leaning on classic adventure gameplay. 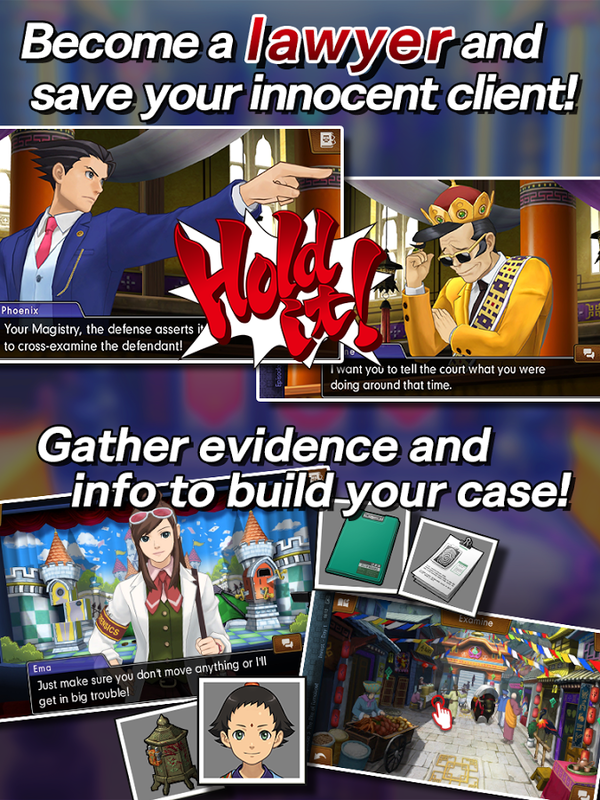 You'll play as Phoenix Wright, Apollo Justice, and Athena Cykes, and it is your job to defend their clients. This is done through two different modes of play. The first is more or less the investigation section, where you try to suss out the required evidence to win your case. Then you move on to the courtroom section, where you will defend your clients by using the previously found evidence to turn the tide of the case in your favor. 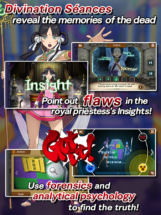 While Phoenix Wright: Ace Attorney − Spirit of Justice is indeed a port, it was originally created for a system that already uses touch controls for the majority of the game's interactions. This means the controls translate well to our Android devices and should prove no problem to those worried about a poor touchscreen interface. As an avid gamer, I am happy to see Capcom bringing more of the series to our platform. 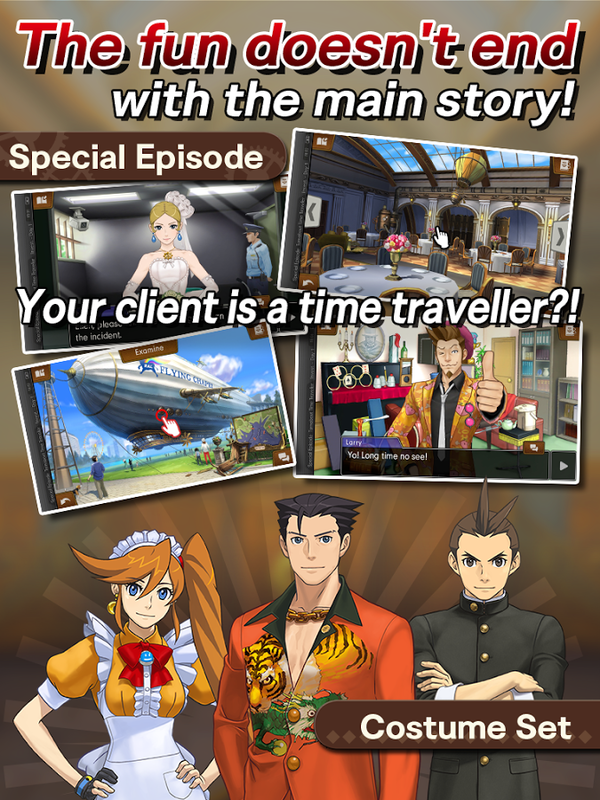 Much like the other Ace Attorney titles that were ported to Android, the initial cost may appear slightly prohibitive, but once you see how much content you receive and how much polish and charm the game exudes, there should be no question as to whether Phoenix Wright: Ace Attorney − Spirit of Justice is worth purchasing. 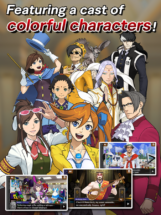 The sixth edition in the epic Ace Attorney series! This full-length game is packed to the brim with all-new mysteries and unforgettable courtroom drama. 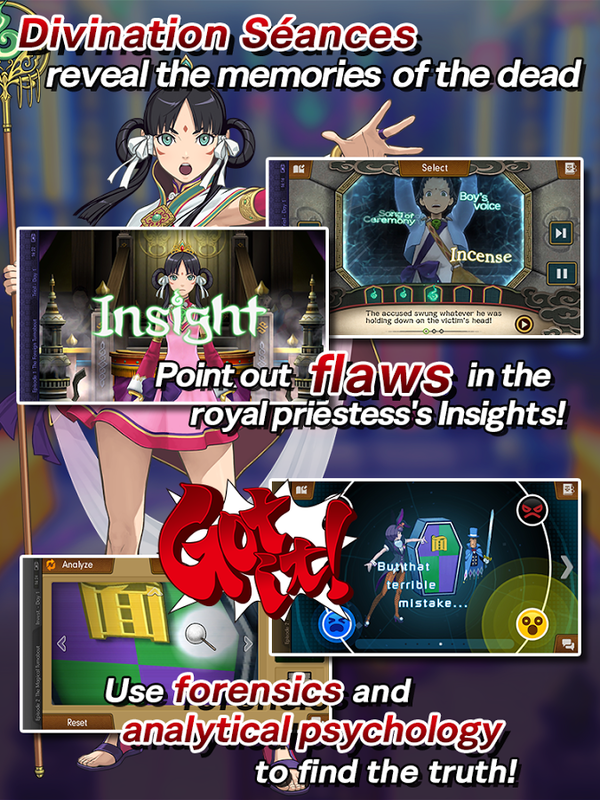 "Phoenix Wright: Ace Attorney - Spirit of Justice" sees Phoenix in a brand new location: a courtroom situated in the Kingdom of Khura'in, origin of the Kurain Channeling Technique, where mysterious séance trials decide the fate of all defendants.